The costs associated with owning and running a conveyor belt are not restricted to the purchase price. 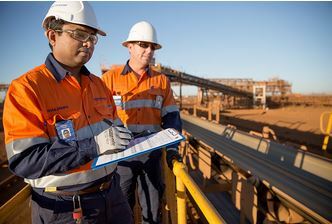 Maintenance, repairs and, critically, lost production as a result of breakdown or belt failure must all be taken into account when considering the ‘best’ belt to buy. When making capital expenditure on a new conveyor belt it is tempting to look for the cheapest option. But, like most things in life, you only get what you pay for. There are reasons why some belts are cheaper than others and these are invariably concerned with the quality of materials used in manufacture, the effectiveness of the production process and the design specification of the finished belt. 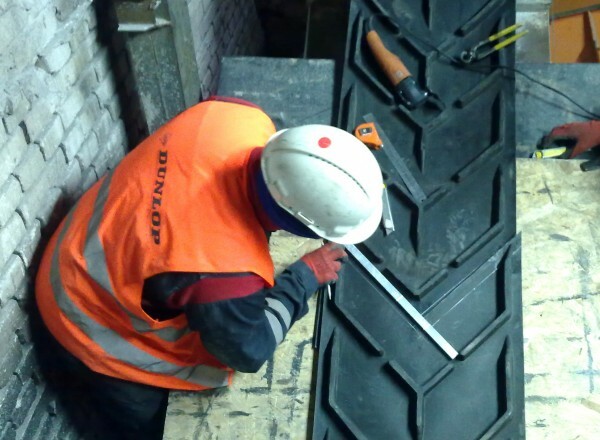 A conveyor belt that is not correctly specified for the job or built to withstand the rigours of operation in a harsh working environment will fail, often repeatedly, resulting in recurring instances of unscheduled downtime and lost production. 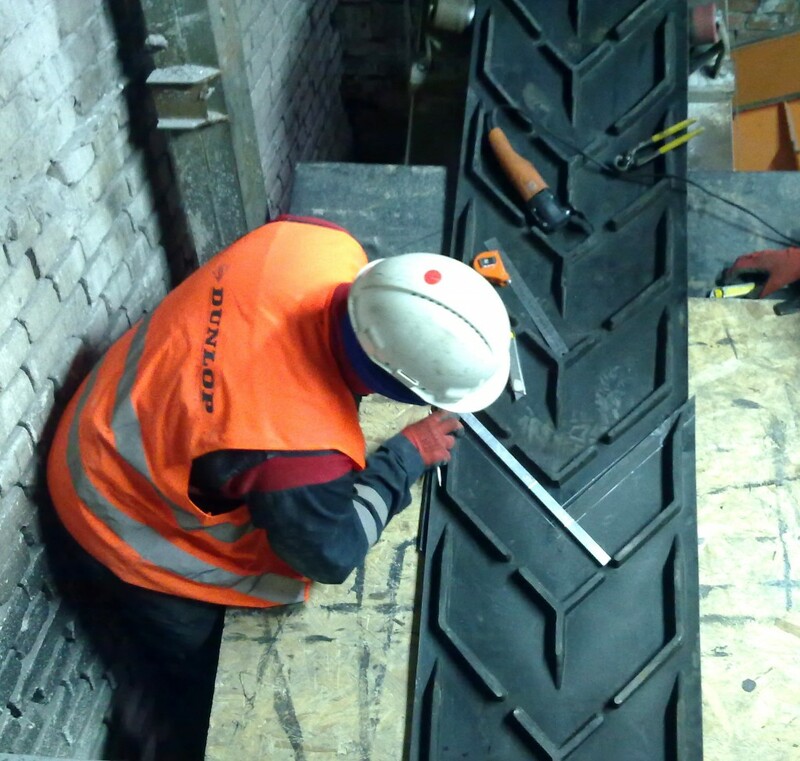 Our philosophy is to supply conveyor belts that take into account the unique operating criteria of each installation. We have invested heavily in production equipment and we don’t scrimp on materials. And once the belt is in operation, we undertake routine scheduled maintenance. Our maintenance contracts also include common conveyor components, which means that we keep your conveyors running.